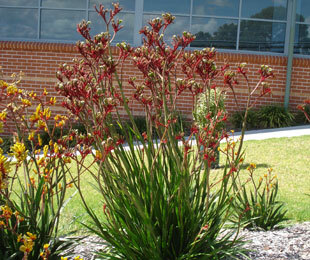 Description: ‘Regal Velvet’ compared to other Kangaroo Paws requires less trimming, is more ink spot resistant, much tougher and better at outcompeting weeds. 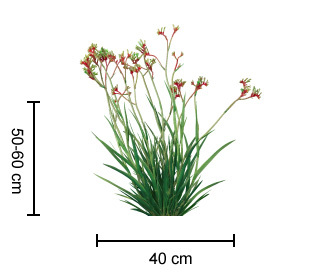 Its stunning red flowers with green highlights reach up to 1m – 1.4m tall. 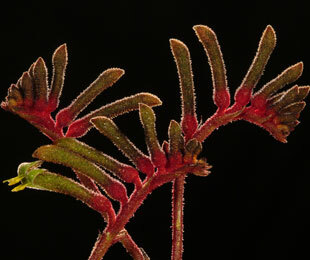 For more detailed information on ‘Regal Velvet’ click here.